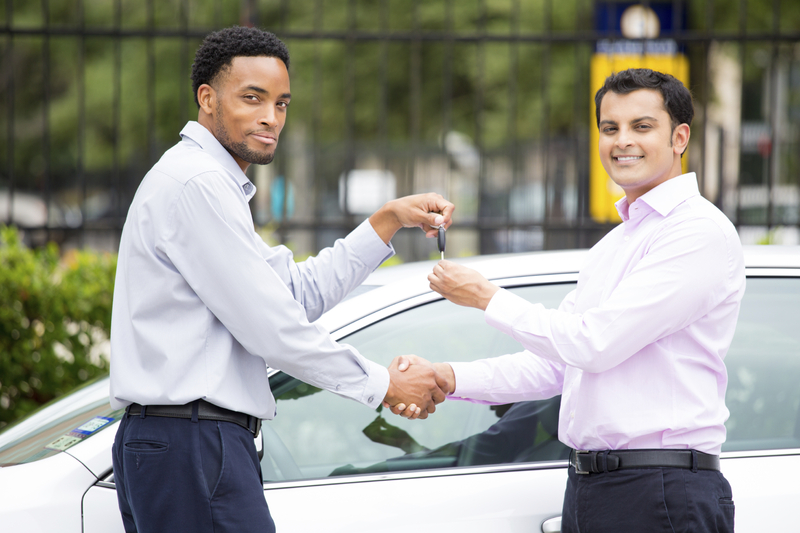 Used car buying can be a stressful business while selling can be equally nerve-wracking. It’s probably hardly surprising that the majority of us dread getting rid of our existing cars. And nearly a million car buyers don’t even bother test driving the car that they do buy.